Deadline is reporting that Infinite, the wildly ambitious Ian Shorr spec script, has today found a home at Paramount Pictures. The enticing elevator pitch describes Shorr’s treatment as a mind-bending amalgamation of Wanted and The Matrix, with industry veteran Lorenzo di Bonaventura and Mark Vahradian attached to produce alongside John Zaozirny and Rafi Crohn. Inspired by D. Eric Maikranz’s unpublished novel The Reincarnationist Papers, Paramount’s acquisition is still very much in an embryonic state, with no director or casting announcements to report at this moment in time. There is, however, a fleeting logline to keep us ticking over. According to Deadline, much of Infinite takes place in the present day, with Shorr’s script chronicling the journey of a “schizophrenic who discovers his hallucinations are actually memories of past lives that he can access as well as the skills he possessed in those time periods.” Guess that’s why Maikranz christened his cerebral sci-fi book as The Reincarnationist Papers. 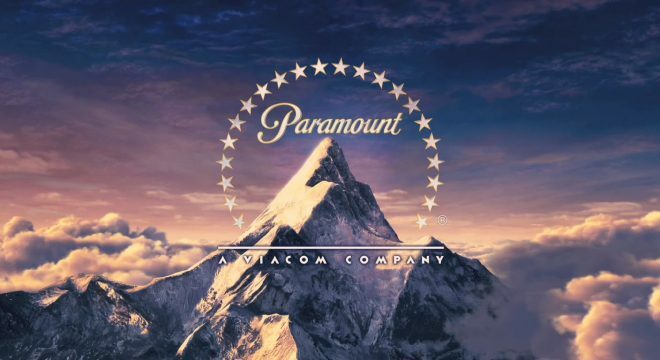 It may never see the light of day, but news that Paramount has swooped in to purchase Ian Shorr’s treatment is an exciting step forward for a project that could so easily have slipped into the void of obscurity. Big-budget science-fiction movies have become fertile turf for Hollywood studios, and in recent years audiences have flocked to theaters to enjoy the likes of Gravity, Interstellar, The Martian and Denis Villeneuve’s Arrival. That’s not to say Infinite will go on to become an effects-laden blockbuster; judging by Deadline’s teasing synopsis, Paramount has a much more intimate, character-driven feature on its plate. Next up for the studio will be to flesh out Ian Shorr’s treatment before casting the net in search of a director.